Until recently, the story of African film was marked by a series of truncated histories: many outstanding films from earlier decades were virtually inaccessible and thus often excluded from critical accounts. However, various conservation projects since the turn of the century have now begun to make many of these films available to critics and audiences in a way that was unimaginable just a decade ago. 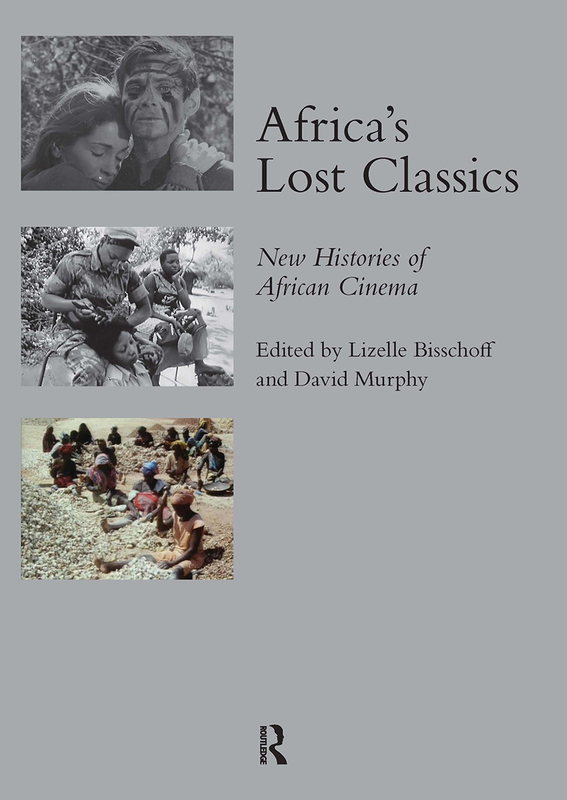 In this accessible and lively collection of essays, Lizelle Bisschoff and David Murphy draw together the best scholarship on the diverse and fragmented strands of African film history. Their volume recovers over 30 'lost' African classic films from 1920-2010 in order to provide a more complex genealogy and begin to trace new histories of African filmmaking: from 1920s Egyptian melodramas through lost gems from apartheid South Africa to neglected works by great Francophone directors, the full diversity of African cinema will be revealed.